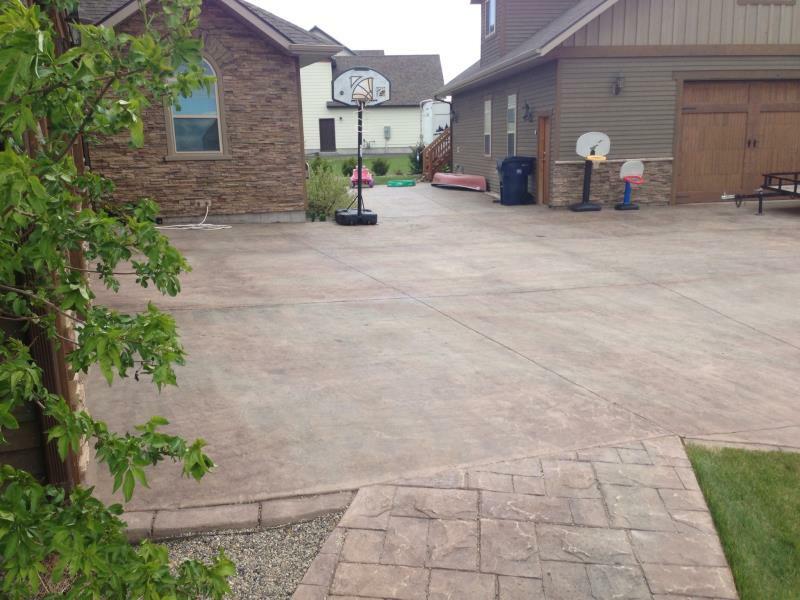 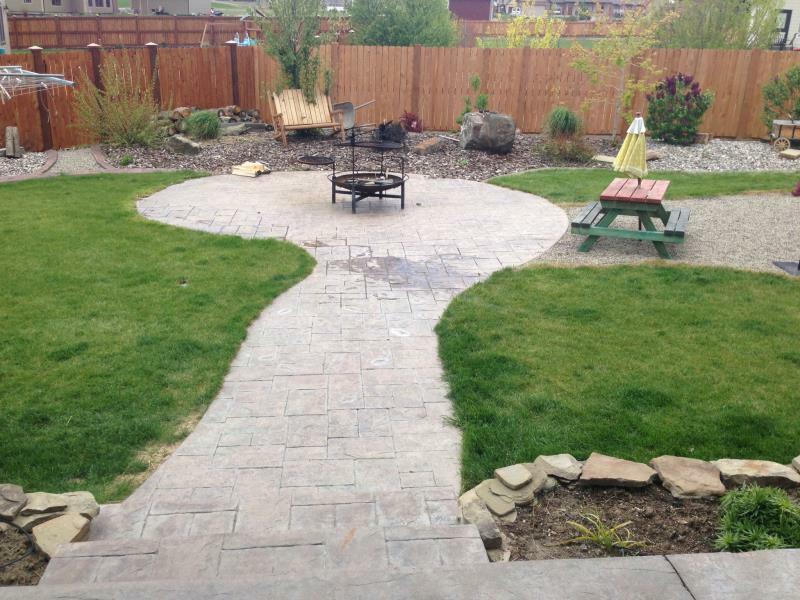 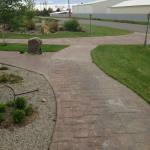 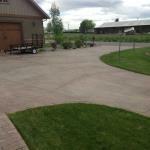 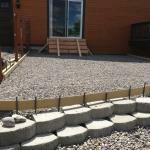 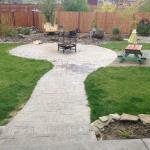 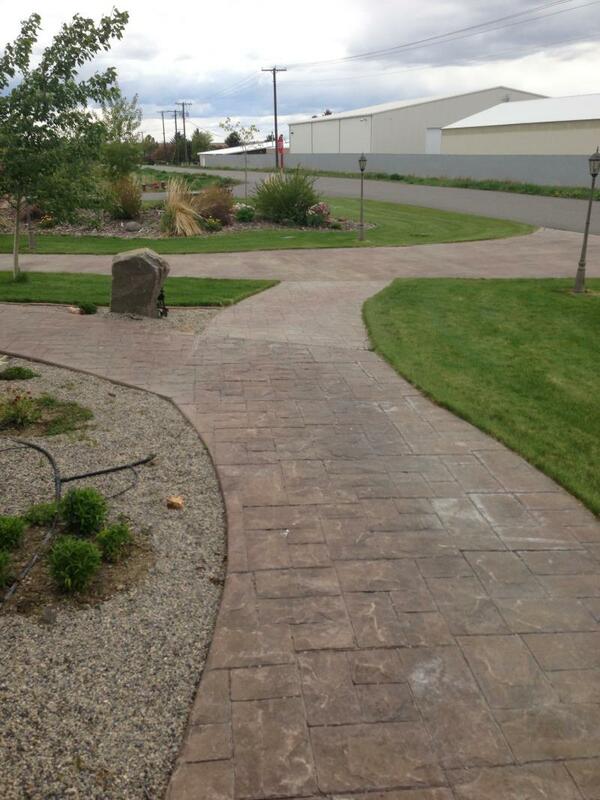 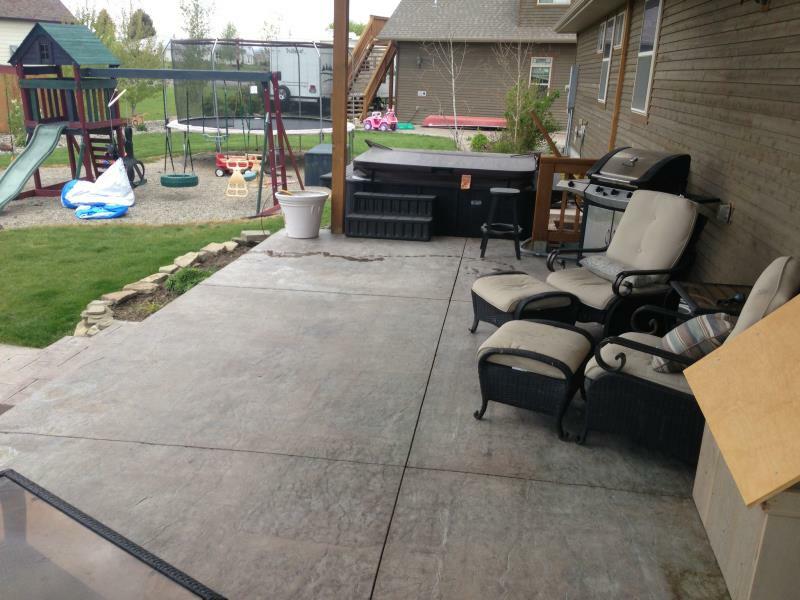 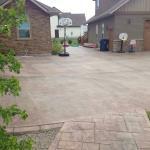 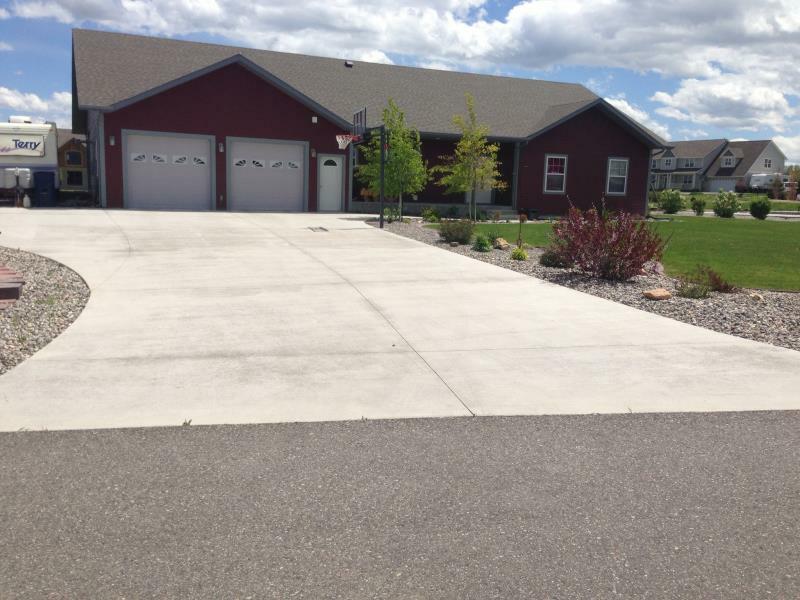 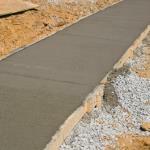 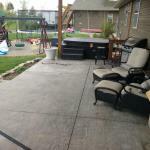 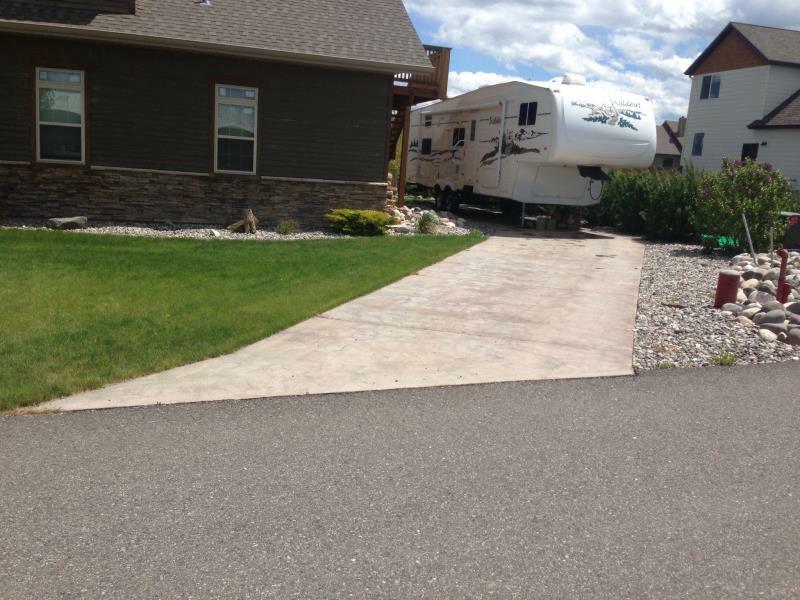 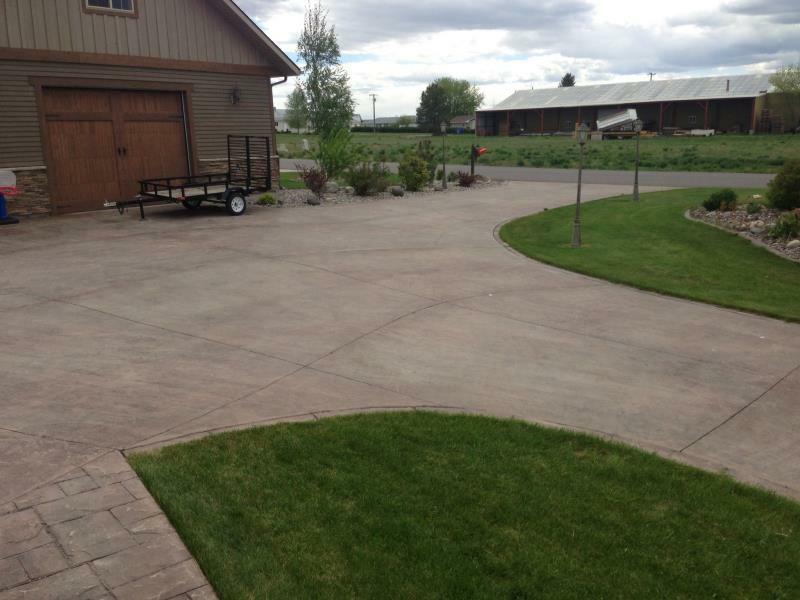 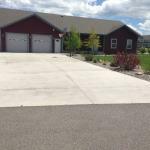 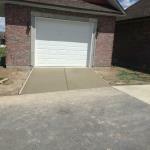 We specialize in concrete driveways, patios, sidewalks, floors and slabs. 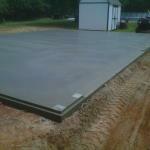 We specialize in installation and replacement. 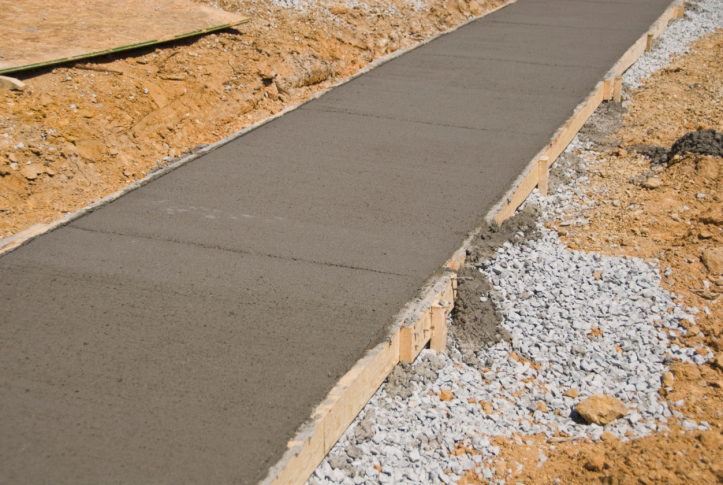 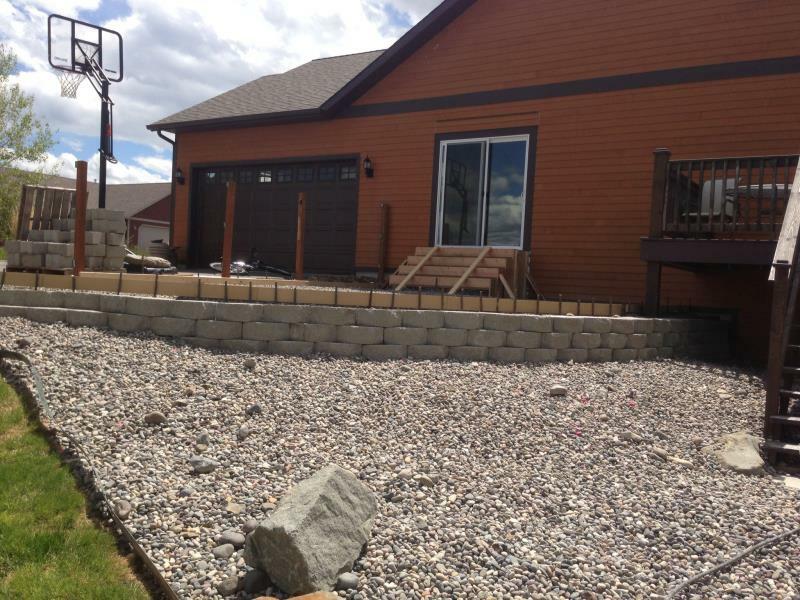 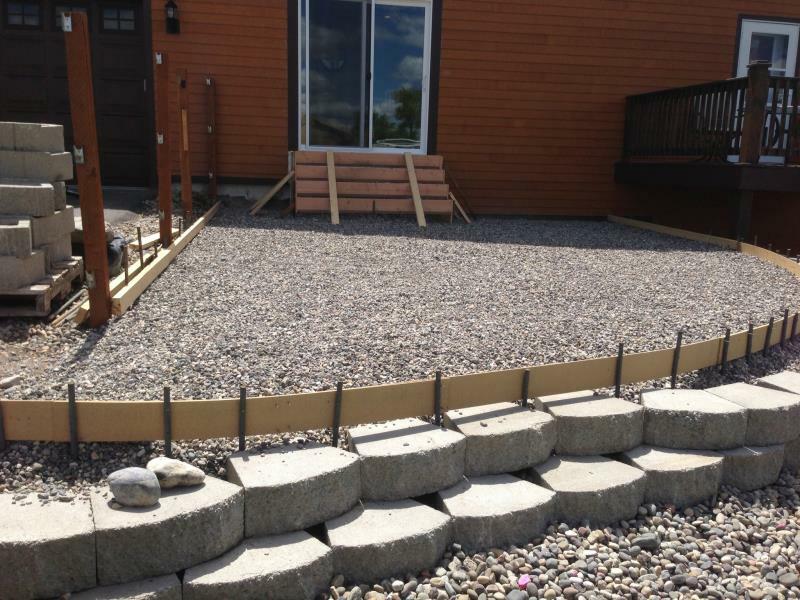 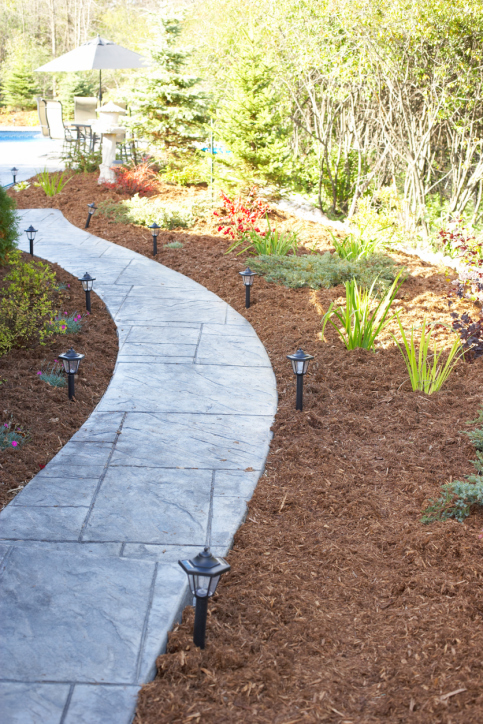 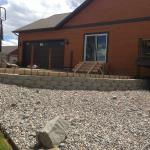 From demolition, excavation, grading, and concrete installation, we proudly stand by our work. 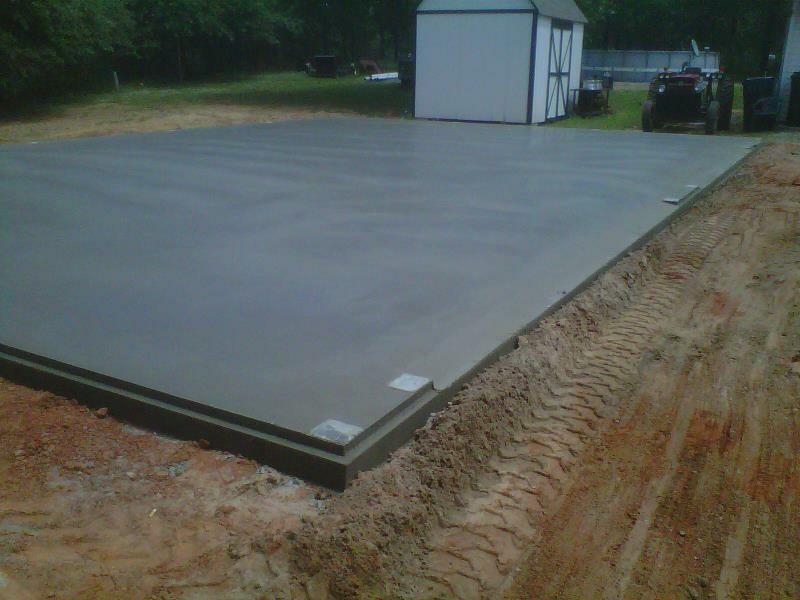 Licensed, bonded and insured. 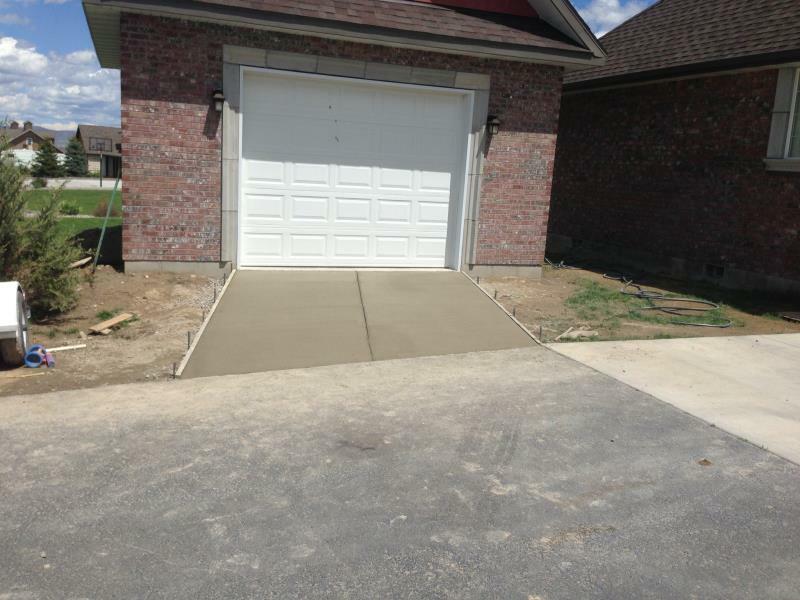 At Cutting Edge, we provide you with the personal attention you deserve coupled with the quality construction you desire. 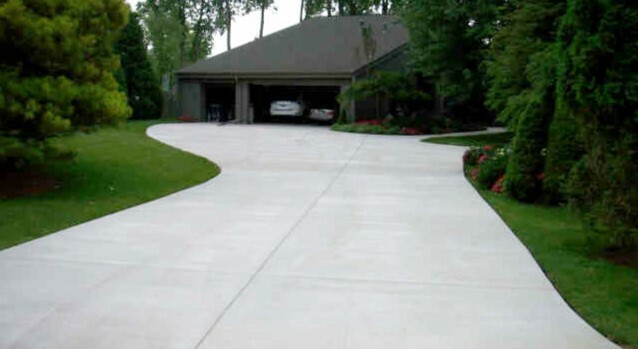 Contact us today for your free onsite estimate and consultation. 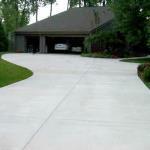 Cutting Edge can give you a complete estimate for your next project. 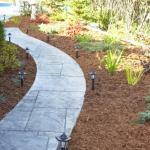 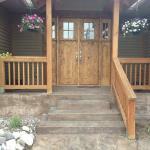 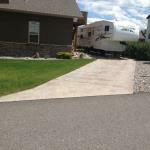 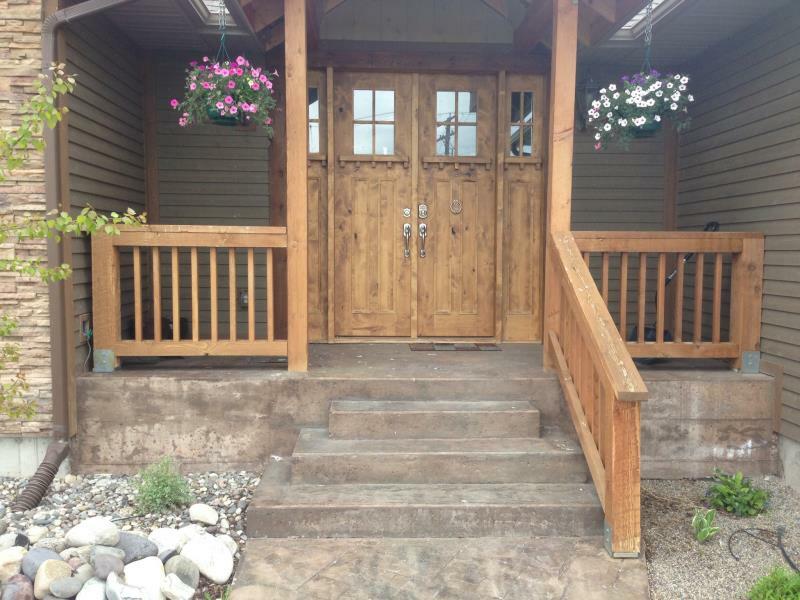 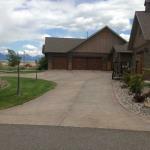 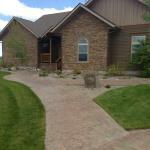 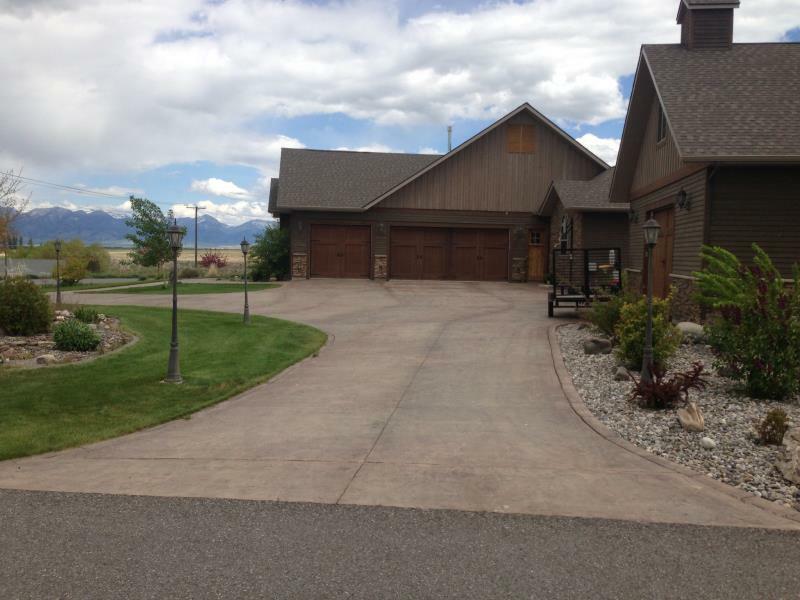 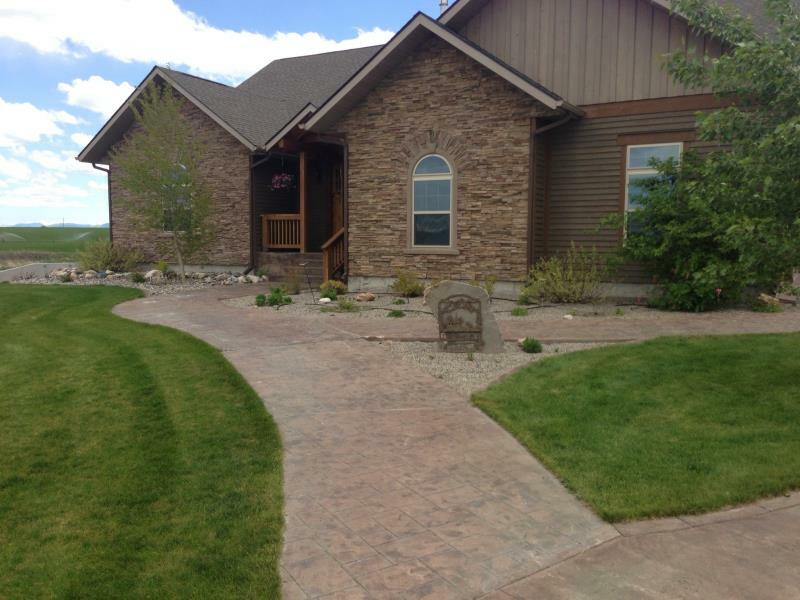 Our companies specialize in home construction, remodels, custom cabinetry, landscaping and concrete.